There’s a lot of factors to consider when selecting a voice-assistant platform but what if your biggest consideration is just how they answer your question? We asked Alexa, Google Assistant, and Siri a bunch of questions and documented the results. Now, let’s be clear, we’re not here for a technical breakdown of the minute details of every platform and the devices they come on. We’re here to get to the bottom of important matters like which assistant gives the best weather reports and tells the best stories. With that in mind, let’s get to the group interviews! It seems like the weather comes up in every conversation, even when that conversation is with Alexa. Here are some common weather-related questions and the voice-assistant responses. 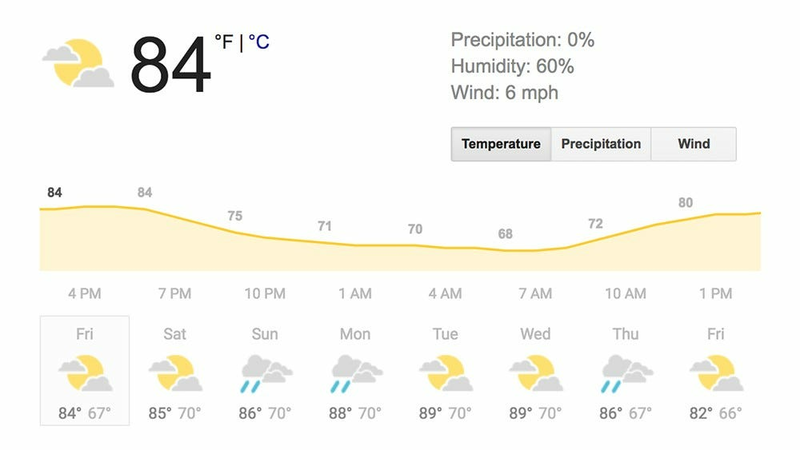 What will the temperature be at 5 pm? What’s the weather for this weekend? We say, if you’re looking for thrilling interactions you’re looking in the wrong place, but hey—we’re talking about the weather here. If you want weather with a side of sass, you better grab a copy of Carrot Weather and turn up the snark setting. Did you end up missing the big game? Or fall asleep before the end of that Cubs-Reds game? Luckily, voice assistants can handle all your burning questions about last night’s scores and upcoming games. 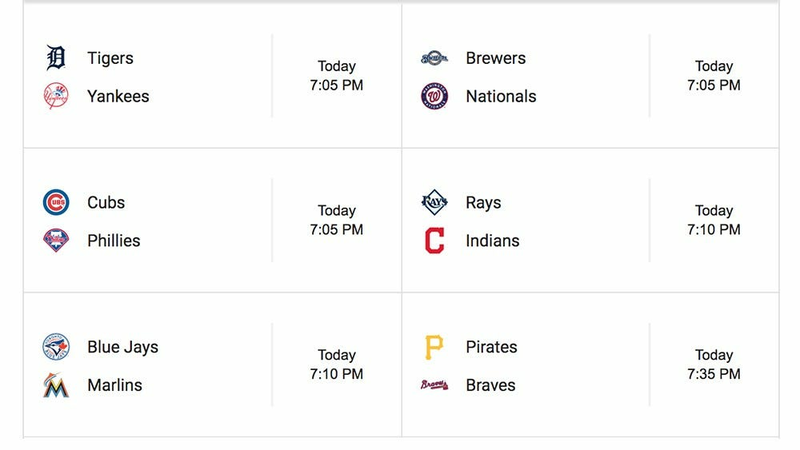 When do the Yankees play next? How many games behind are the Dodgers? When does the NFL season start? What was the score of the 49ers game? As far as sports go, it’s close, but clearly, the natural language understanding and delivery edge here goes to the Alexa. While you might be in the car away from a voice assistant for your travel-related questions, Alexa, Google Assistant, and Siri are still pretty helpful when it comes to figuring out driving distances or getting information on places nearby—and while it’s a little extra work to bring Alexa with you, you can use all three in the car. None the less, we stuck to asking the questions at home to keep the interview environment consistent for the candidates. 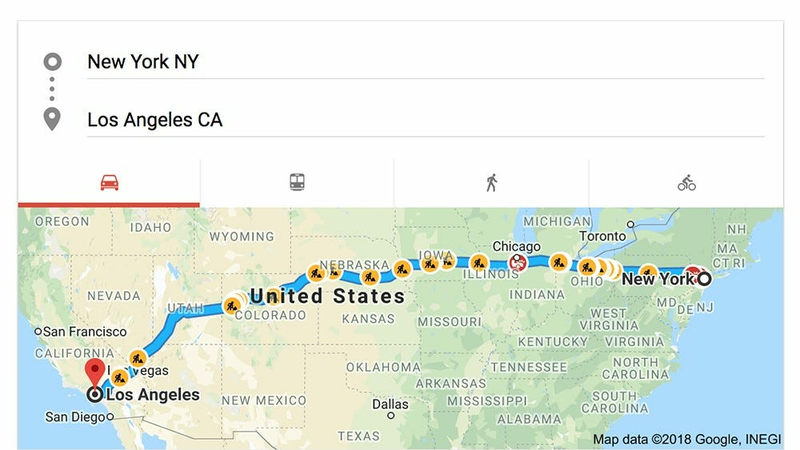 How far of a drive is it from Los Angeles to New York City? Where can I get my car fixed? Alexa might have picked up some points on the sports info delivery, but hit a rough patch here. Google Assistant delivered the most practical speaker-based info. Siri, a pattern we’re seeing here, relies heavily on visual cards. I love talking about interesting facts and other bits of trivia with friends, but sometimes an argument comes up on a piece of trivia that we disagree on. This is where your voice assistant of choice can enter the ring and settle the fight for you once and for all. Who won the 1989 World Series? 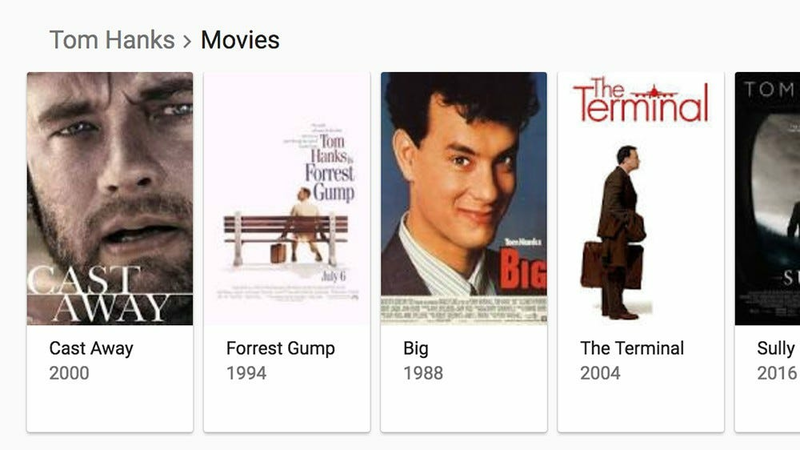 How many movies has Tom Hanks been in? When did The Terminator come out? The real take away here is the only thing anybody can agree on is the height of K2 and that Oakland Athletics won the ’89 World Series. Everything else in the universe is up for debate. 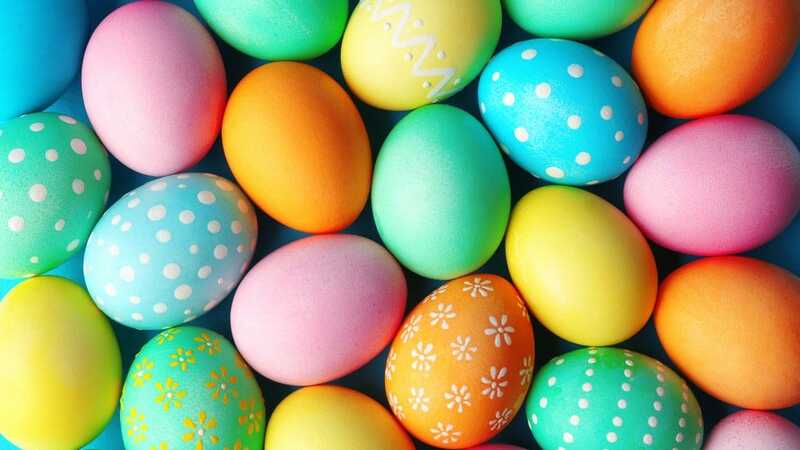 While voice assistants are super helpful for all sorts of daily tasks like checking your commute time and the weather, they also come with their own little cute features and “Easter eggs”. Here are some favorites of ours, along with the responses. Google Assistant: “The best way to carve wood is whittle by whittle. Google Assistant: “I was born in a meeting. At first I was just a rough concept. Now I’m out in the world. Are you a real boy? We have to hand it to Siri, she might have stumbled or played the “just look at this card” routine elsewhere, but she nails it here. We’ll be thinking about that age question for a while. Did she mean she’s young but Apple engineers aged her to seem older or that actually interacting with all the humans that (probably yell at her a fair bit) has aged her? What have you heard, Siri? After trying out a handful of questions with all three, there are a couple strong conclusions we can draw. 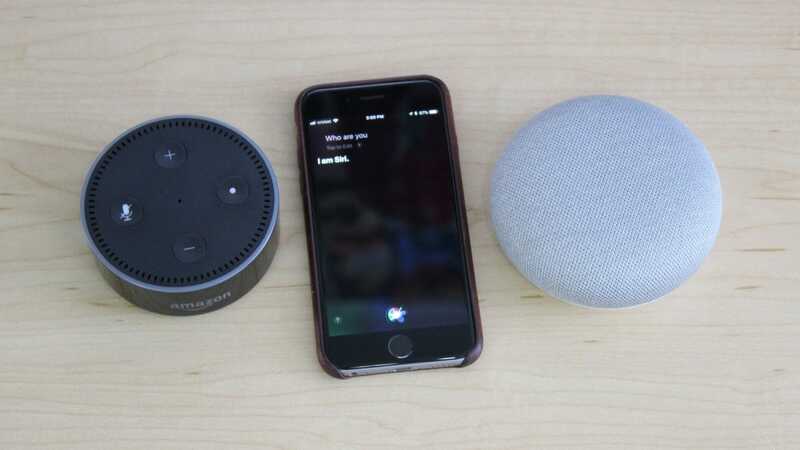 First off, we felt like Google Assistant had the more natural sounding responses than Alexa or Siri—it responded in ways that more closely resembled how a regular person would respond. It wasn’t good at this 100% of the time, but for the most part, the specific phrasing felt conversational. Secondly, it was a complete toss up as to whether or not one of the voice assistants would accurately answer a question. Some questions Alexa was completely confused at, and other questions Google Assistant was completely confused by. And there was really no rhyme or reason for which questions they could or couldn’t understand. Clearly this kind of technology, for as much as it has progressed in such a short span of time, is still very much in its infancy. In the end, all three did really well, and there wasn’t really one that stood out above the others. If we were deciding on committing to a particular smart speaker platform based on the voice assistant, this wouldn’t be the deal breaker. 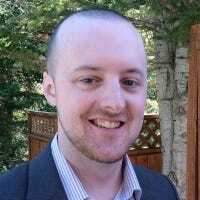 Speaking of such, if you are considering investing heavily in Google or Amazon speakers, put aside the fun of our little question showdown and dig into the technical specifics here. Google is planning to eventually bring all of its music services under the banner of YouTube Music. It’s a decent start for now, but it could use a lot of improvement.